How Much Should You Pay for a Shower Installation in Utah? 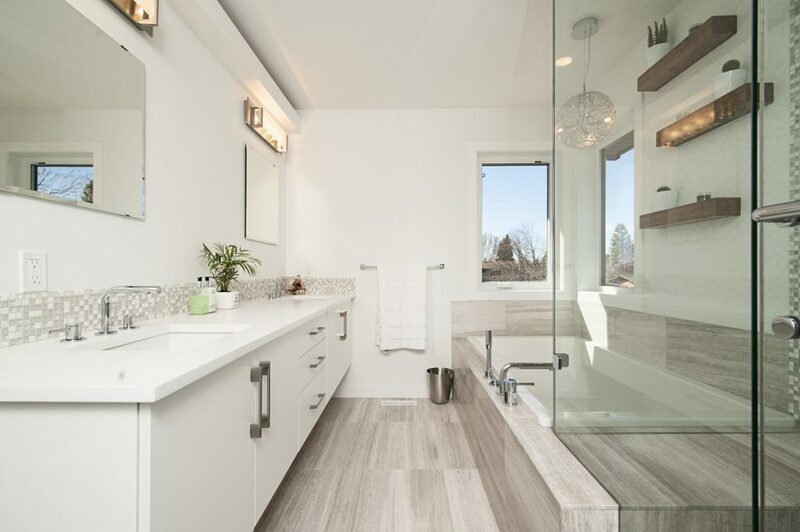 Homeowners in Utah should expect to spend $3,478 for a professional shower installation just like anywhere else in the United States, but the actual cost may vary depending on several factors. 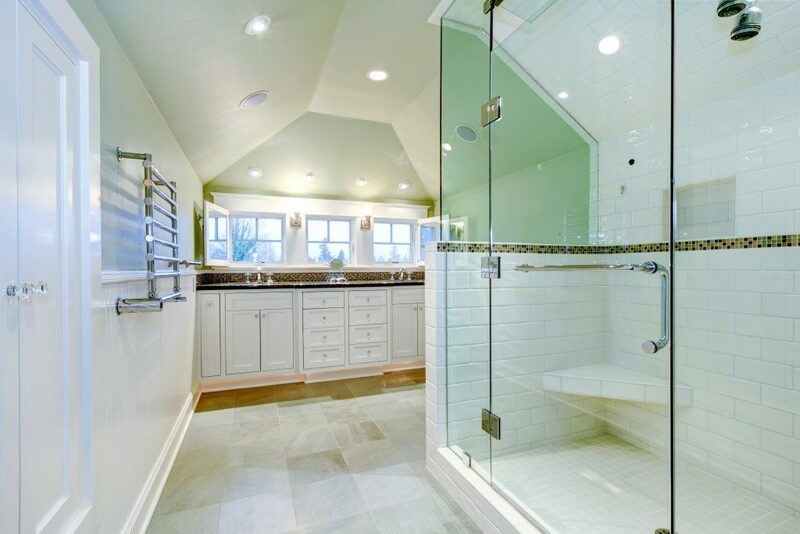 If you already have a shower and wish to upgrade to a new one prior to a home sale, it makes sense to pay for a shower remodel. In Bountiful, the cost may be different from other cities since contractor rates vary based on their client’s location. Whether you plan to spend a lot on this project or not, a new shower fixture may indirectly increase the resale value of your house. The type of shower installation will be important to determine your desired return on investment. The common variants comprise a full shower and shower-tub combination. The latter should be your choice if you plan to attract as many potential buyers as possible, as most of them are families who may have young children. The usual cost of installation for a shower-tub costs $1,000. This may easily increase with the additional features such as a new plumbing system. The tub and walls may cost between $400 and $600. 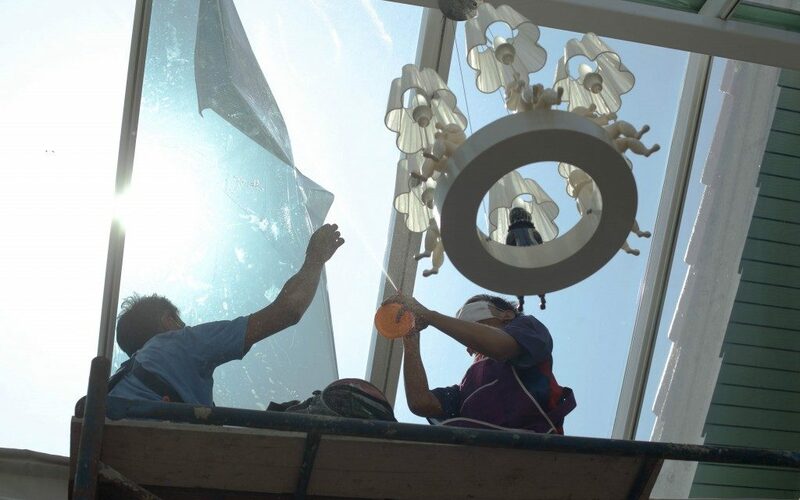 Be sure to take the right measurements before planning the installation. While these saves space by combining two fixtures into one, an incorrect size would make the interior space seem cramped. Those who are concerned about the lack of space in their bathrooms should consider replacing basic accessories to create a modern look. A pre-fabricated shower pan with a tile or stone appearance only costs at least $500 each. This is considerably cheaper than tearing down walls and expanding the space in your bathroom. Another simple way to update the look in a small bathroom involves new faucets and shower heads. You could also replace the window or install one if there isn’t any yet. Natural ventilation still serves as a better alternative than a bathroom fan to eliminate humidity, while also keeping it free from mold and mildew. In case adding a shower fixture already costs almost the same as a simple bathroom renovation, then tweaking your budget will make this possible. You may just choose for a simple shower fixture and spend the rest on other essential upgrades. Some of these improvements such as replacing 1.5-inch drains with two-inch plumbing aren’t visible, but serves an equally important purpose. Two-inch drains don’t clog easily unlike their smaller counterpart, which is especially suitable for a large household. While you think about it, consider switching to low-flow toilet models that save water with each use. 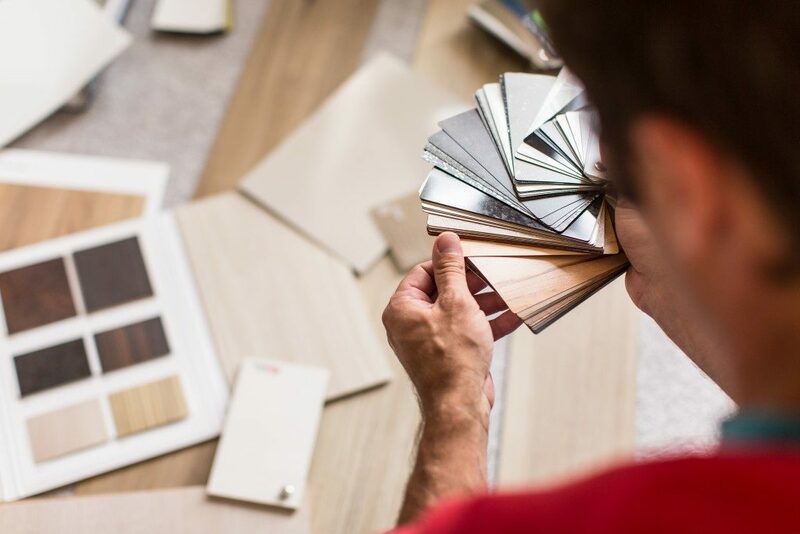 Consult with a professional first before you plan on buying the materials. 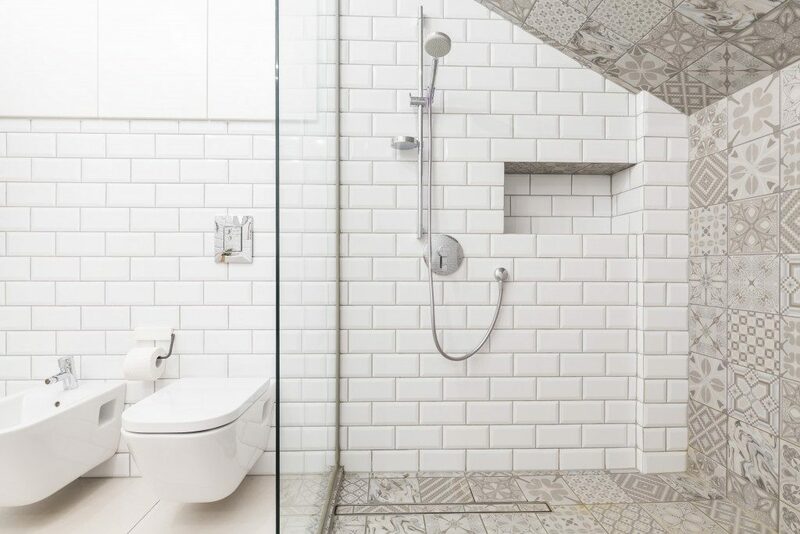 A full-scale bathroom with a new shower fixture will definitely help with hastening the process of a property sale. 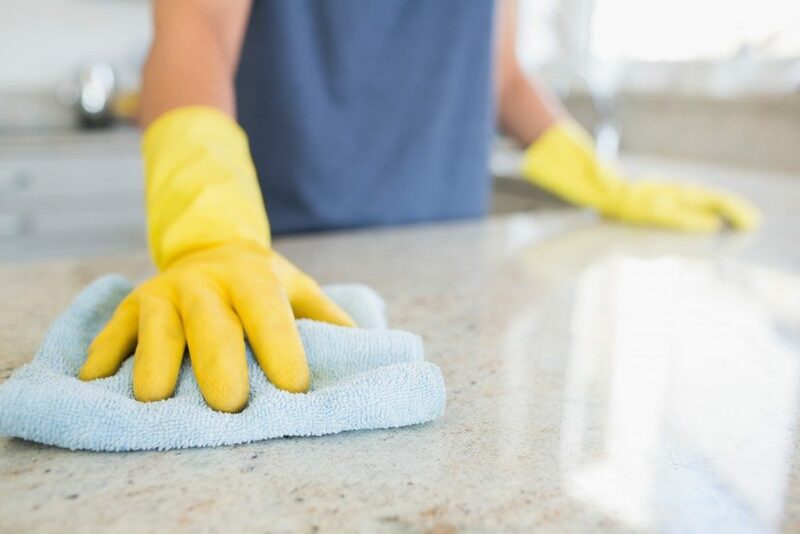 Remember to ask for multiple quotes from different service providers to compare the best rates, preferably from those who offer various bathroom solutions. How much are you planning to spend on a bathroom renovation?